As a manager or HR professional, you know where emerging talent lies. Amy’s WomenUp program works with promising female leaders in your organization to hone and augment their executive skills and physical presentation. Through individualized, proven coaching methods, Amy fine tunes personal and leadership skills so women can deliver their best selves to the workplace. 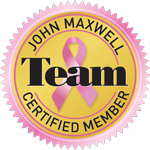 As a female, third person consultant, her service is valuable to management on many levels. Businesses who bring in the Amy Throw Group experience a dramatic transformation of their women team members. Amy’s WomenUp program yields stronger, more confident women leaders and more highly collaborative team members. The result? With small steps, Amy’s clients make giant leaps to gracefully transition to new ways of thinking and new positions within their organization. 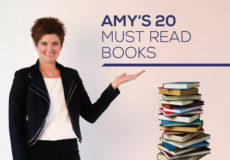 Then management’s vision of an employee comes to beautiful fruition with the realization of the seven key areas highlighted in Amy’s Full Circle 7 program. If you have someone in mind for Amy Throw Group coaching, take the assessment on their behalf and discover how we can transform her into the leader she is born to be!